Why are we expensive than other supplier? 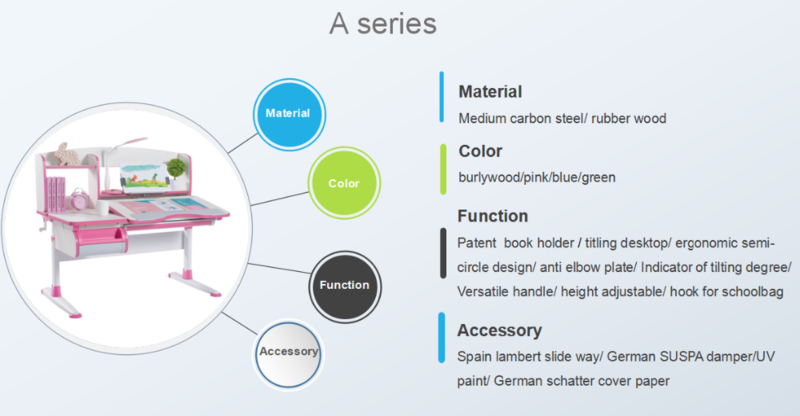 We only offer healthy, safe and ergonomic children study table and chair to our kids. There have had a generation of children grown up together with us. GMYD adopt negative oxygen ion board material which can release negative oxygen ion to stay your mind fresh and high grade steel frame. 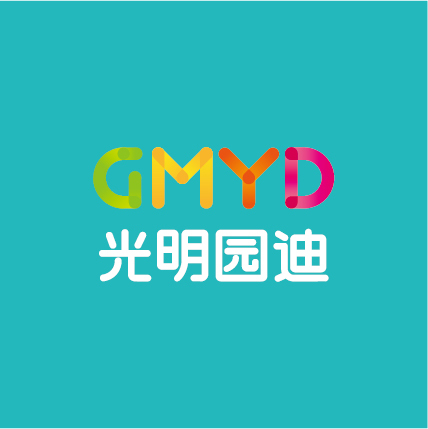 GMYD adheres to the principle of quality first, bring safe, entertaining and functional kids ergonomics study table and chair products to all of you and have ahd a generation of kids grown up together with us! 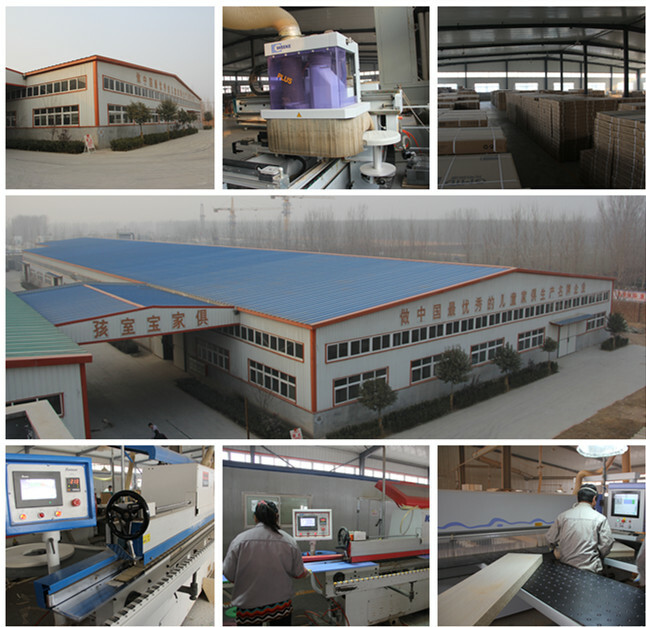 150 workers in three workshop for desktop, steel frame, chair. 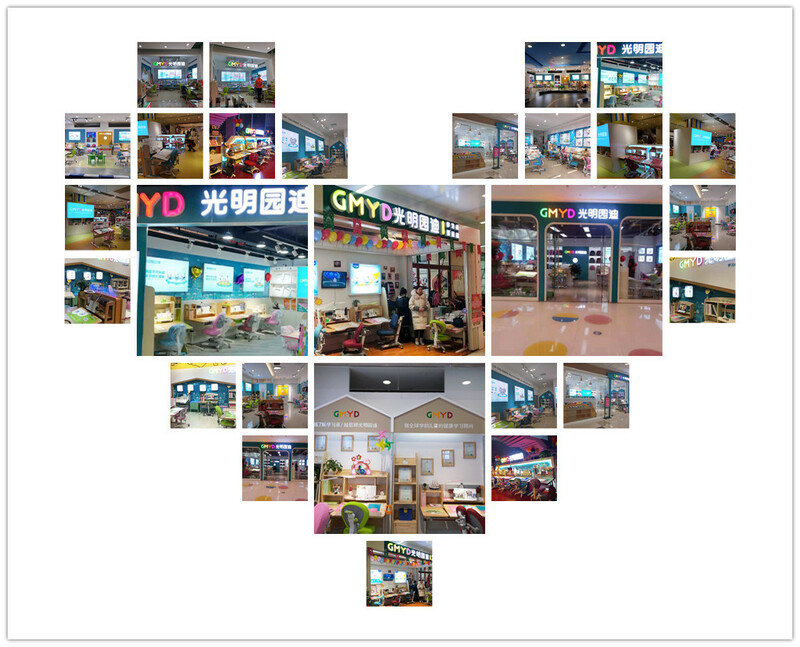 There are over 1000 physical stores all over the world until now.